Every fourth Thursday of the month of November, the department store Macy’s presents its incredible Thanksgiving day parade to celebrate the the annual holiday and thus start the most magical time in the city, Christmas. This particular parade that has been performed since 1924 and attracts locals and tourists alike. 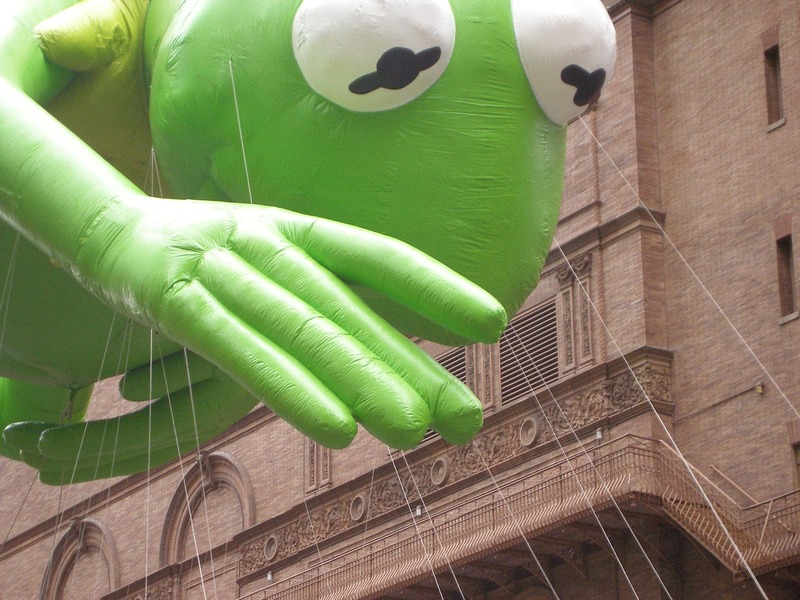 More than 3.5 million people go to the different streets of Manhattan through which the balloons pass and television attracts an audience of nearly 50 million viewers. Several famous artists, dancers and entertainers perform, as well as clowns, floats and musical bands totaling more than 8,000 people. So the parade is one of the most popular events in New York and the most famous in the country. The parade begins at 9 a.m. on 77th West and Central Park West. To get a good place it is essential to go early and be well dressed for the cold. When they arrive at 59th street, the parade takes the sixth avenue and ends in front of Macy’s, at 34th Street and 7th avenue. This place is reserved for family and employees of Macy’s, so we do not suggest you try to see the parade in the vicinity of the store. The duration is approximately two hours.